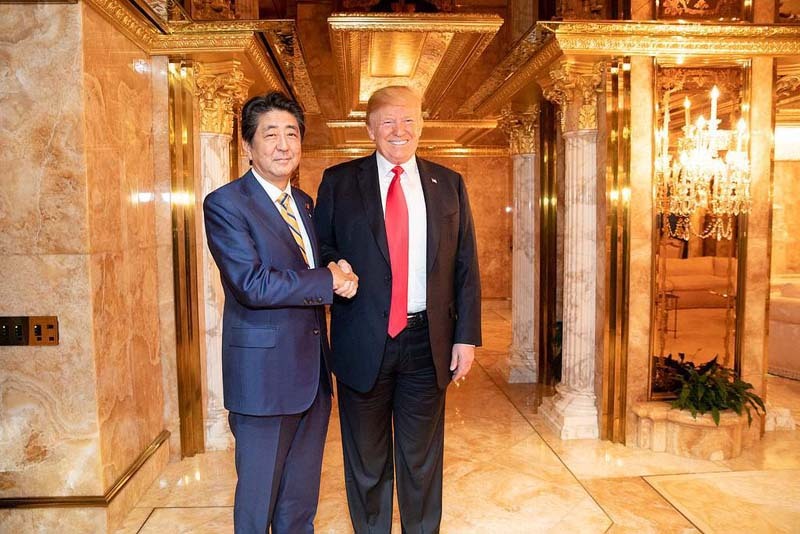 Japanese Prime Minister Shinzo Abe has recommended President Donald Trump for the Nobel Peace Prize, in response to a request from the US government, according to the Japanese newspaper Asahi on Sunday. On Friday, Trump said that PM Abe had nominated him for the Nobel Peace Prize for his easing of tensions with North Korea. According to Trump, he received from Abe “the most beautiful copy” of the 5-page nomination letter. 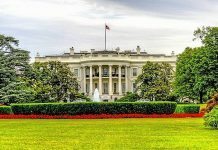 The White House told Reuters it had no comment at the moment. There are 304 candidates for the Nobel Peace Prize for 2019 out of whom 219 are individuals and 85 are organizations. The Norwegian Nobel Committee is responsible for selecting the Nobel Peace Prize Laureates. A nomination for the Nobel Peace Prize may be submitted by any persons who are qualified to nominate. 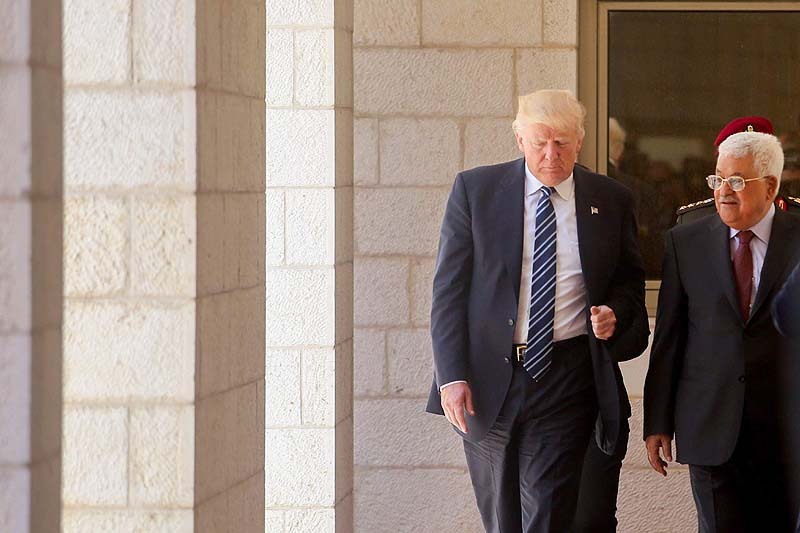 Incidentally, this could mean excellent news for the folks living in Judea and Samaria settlements, as well as the Jews of eastern Jerusalem: should President Trump receive his Nobel prize, he may not be as eager to push his “deal of the century” on the Israeli government.